Note: the software is a MetaTrader Expert Advisor (EA), although it is not a trading robot, and does not open trades on its own. For my awesome strategy I use the PARABOLIC SAR, the GATOR indicator, and the WR indicator. BUT, the most important thing is, you don’t have any reason to worry about – I did the job for you You will get ALERTS, so you’ll never need to sit close to your computer screen and wait till all the conditions are met! I’ve built this automatic alert for you, so you can get the alert, come to your platform and open the recommended trade. You can see that the blue thumbs up icon shows the recommended direction, the entry price which is marked with blue line, the stop loss marked by the red line and the final profit target that’s marked by the green line. So all you have to do, is open the recommended trade. recommended entry point level, SL, TP, so you can easily use this information to enter your trade. You can see on the top left the signal information as well. Open 2 identical positions, set the same SL for both of them, but for one set the recommended take profit, and for the second trade set a take profit that is half the amount of pips than the recommended. For example, look at the picture above: the entry point is 1.6358 and the SL is 1.6210, it is 148 pips. For the second target, set 74 pips as the take profit. 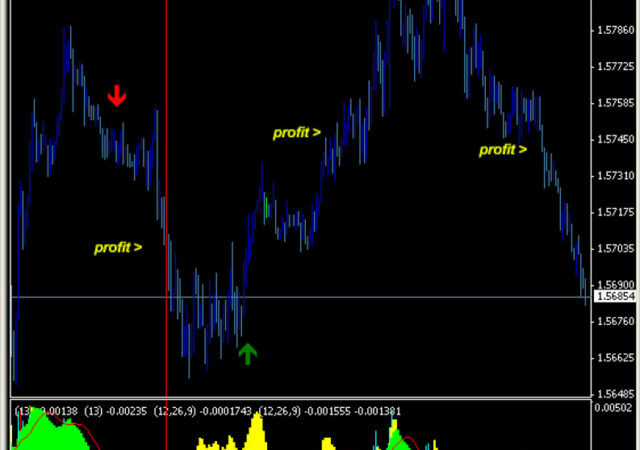 This is all you need to know to use the Forex Secret Agent. Now go on and maximize your profits. 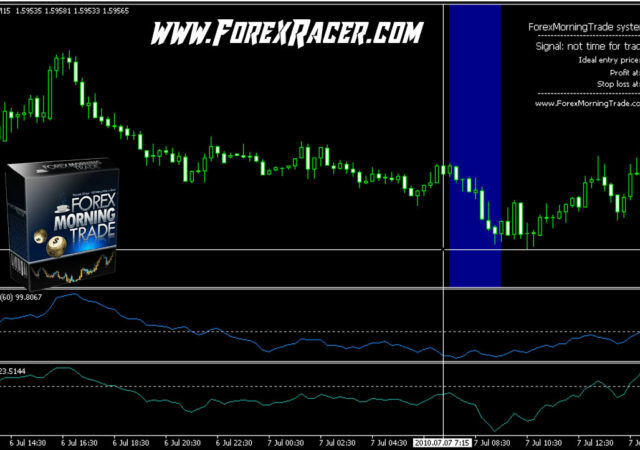 If you want to use it for more currencies you can get it in my advanced software: Forex Secret Agent Advanced. Also, if you’d like to use a robot to manage the trade for you after you entered it (like I do), get my Forex Secret Agent Trade Management EA. I wish you good luck, and profitable trades.